Leukemia Fighter! 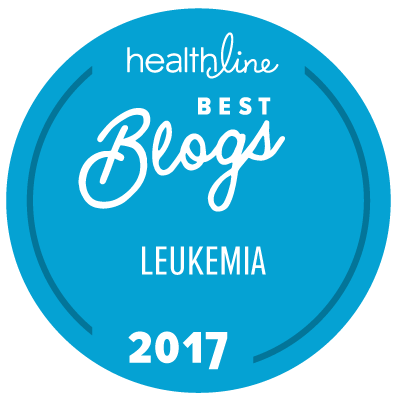 (CML); I Am Dancing and Traveling My Way Through: Leukemia Diagnoses was Six Months Ago; I Thank All of You!! Michele, My Belle! You couldn't have done it without us? Ahh, your blog helps so many others, I would bet other struggling are thinking "I couldn't have done this without Michele"! You are in inspiration to all, whether they survive a victim of this insidious disease, whether they are fighting it WITH you, and even reminding those in remission - least they ever forget for a single second, to not take any day for granted. Each and every day, as well as each and every person in that day is a gift. Hang in there, I have more blogs of yours to read here, but I "think" your bone marrow tap is coming up soon, I am so glad your Dr. is compassionate enough to use general anesthesia for this one. I - thank You for the reminders!